The Association is managed by the officers of the Association, headed by the Chief Executive. The Chief Executive is supported by the Deputy Chief Executive, two Executive Directors and a number of other appointed officers. Providing ex-officio support to the appointed officers are the elected officers – Chairman, Deputy Chairman and Immediate Past Chairman. 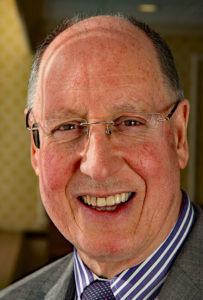 The Association’s Life President, Rod Tuck, was the driving force behind the formation of the Association in 1987. The names and contact details of the current elected and appointed officers are shown below. Peter has been involved in the world of electoral administration for over 30 years. He was appointed as the Association’s Chief Executive in March 2018, having previously served as its Deputy Chief Executive. Prior to joining the AEA, he worked at four different local authorities, in Hertfordshire and London, and was seconded to the Electoral Commission on two separate occasions. He has been involved with the AEA almost since its formation, serving as its National Chairman in 2010 and London Branch Chair for many years. 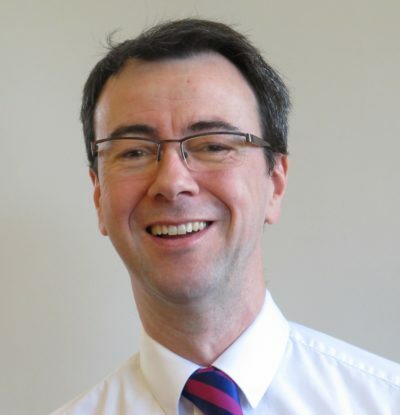 Alongside his role as Chief Executive, Peter is an accredited trainer, an examiner, a member of the Qualifications Board and a founder member of the Foundation Course writing and delivery team. 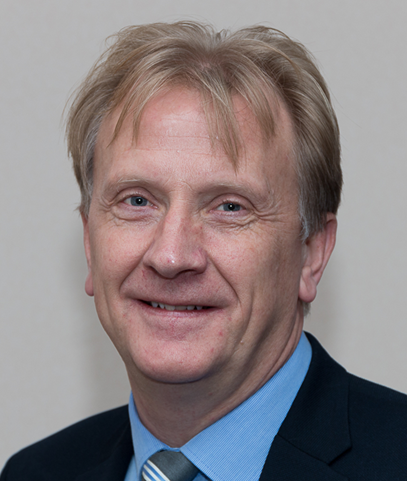 As Chief Executive, Peter has overall responsibility for ensuring that the Association continues to operate successfully as a business, enabling the AEA to provide professional support and challenge to key partners, maintain a highly effective support mechanism for its members, act as a champion for electoral administrators and deliver high quality training and development opportunities across the electoral community. Peter is also a staunch supporter of Luton Town FC, a burden he has borne stoically for many years. Otherwise – in the classic words of Monty Python – he’s perfectly all right! Laura has worked in electoral administration since 2003 and became the AEA’s Deputy Chief Executive in March 2018. Previously Electoral Services Manager at both South Cambridgeshire and Huntingdonshire District Councils, in 2015 she became a Programme Manager with responsibility for various council functions including programme and projects, the management of an HR and Payroll contract and Council-wide training. Laura became the AEA’s Training Manager in 2016, implementing changes and delivering programmes to meet the wider training needs of the membership. Since joining the AEA, Laura has been an active member of Eastern Branch serving as both Secretary and Chairman before becoming an AEA Director and National Chair in 2014. She also sat on advisory groups for many years with partners such as the Electoral Commission and Cabinet Office. Laura is an Accredited Trainer, an Examiner and holds the AEA Diploma and Bachelors Degree, as well as programme and project management qualifications. Rob has worked in electoral services since 1993 for 5 different councils and joined the AEA in 1995. During that time, he has been an accredited AEA trainer, sat on the Cabinet Offices IER expert panel, prepared and presented workshops at national conference, spoken at national seminars and has recently contributed to the AEA training design team’s task of redrafting courses. He still plays rugby on occasion, but these days just for medicinal purposes! He is currently Head of Electoral Services at the London Borough of Tower Hamlets, having joined the authority on 2nd January 2018. Glynne has worked in electoral services since 2003. He has administered polls at local, constituency, sub-regional and regional level. He has been involved with the Electoral Commission’s Elections Referendums and Registration Working Group since its inception and has also sat on the Cabinet Office Practitioner Panel. In Wales, he has sat on the Wales Electoral Practitioners Working Group, and the Wales Electoral Co-ordination Board. 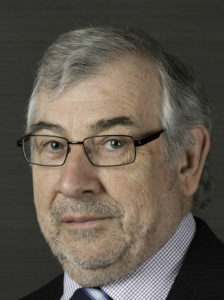 In 2012 he was seconded to the position of Regional Delivery Manager for Wales overseeing the introduction of individual electoral registration in the region. In the Wales Branch he has been sub-regional Chair for Mid and West Wales and has acted as Deputy Chair at Branch level. He has acted as an Observer for The Independent Electoral Commission for Iraq in their first ‘out of country’ elections in 2005 held in Wembley. It was all extremely interesting except for the building evacuation following a bomb threat! He holds the administration’s Diploma qualification and is a member of the AEA Examining Board. He lives, with his wife Kate, on a small holding in a sleepy part of Pembrokeshire which is his sanctuary helping with the stressful moments associated with the service we all have to deliver. In his spare time he likes to cycle and run (well, jog) – swimming is a skill still waiting to be conquered! Andy works in elections and registration at Hart District Council in Hampshire. He joined in 2003 after a career in general management and process redesign within the banking sector. 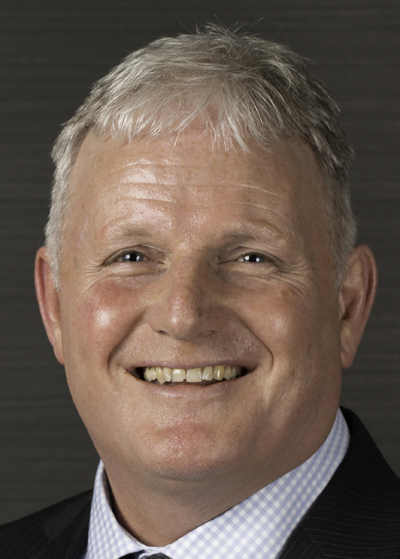 He has at various times been Vice Chair and Chair of the Hampshire and IOW County group, branch training officer, Deputy Chair and Chair of Southern Branch. He has been a member of board since 2012 and is on the Electoral Commission’s Elections Referendums and Registration Working Group. He was born in the North East, is a graduate of Liverpool University and has lived and worked in Scotland and Devon before becoming exiled in the South East. He still supports Newcastle United and remains hopeful of seeing some trophies before too long. He remains foolishly optimistic in that regard. Gina started her local government career upon leaving school and moved into the electoral arena in 1986 where she spent 14 years managing the electoral services team in Liverpool. 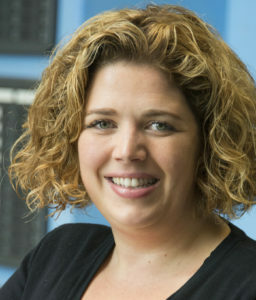 It was whilst working full time at Liverpool that she graduated in public administration and qualified as a Chartered Secretary before going on to achieve a second degree in computer science. She has been a member of the AEA since 1987, its inaugural year, and been actively involved in the Association at a local and national level since that time in a number of roles which have included organising the first conference exhibition in Torquay in 1988, conducting training and public relations until joining the Association on a full time basis in 2000. Gina also has considerable experience of overseas elections and has worked in various electoral support roles overseas in countries such as Nigeria, Uganda and Afghanistan. 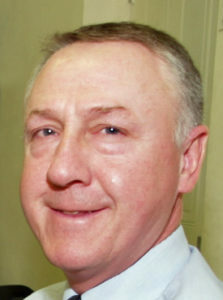 Bill was a career local government officer based in the North East of England from 1969 to his retirement in June 2013. 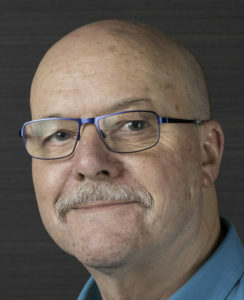 His AEA connection can be traced back to the early 80s at an old NALGO elections training course run, in those days, by some of the AEA founding fathers, Rod Tuck, George Smith, Charles Lasham and Andrew Scallan. He has been involved in the Association’s annual conference since 1989 in Scarborough and became our Executive Director (Commercial) in 2006. Today, Bill spends his time having an overview of the conference and seminar functions, together with training and consultancy services, which are also part of his portfolio. Angela started her career in local government in 1984 when she joined Ribble Valley Borough Council as a Youth Training Scheme Trainee. The majority of Angela’s career in local government has included responsibility for managing democratic and electoral services. In 1996 she moved to South Bucks District Council, becoming the Electoral Services Manager there in 1997. She continued to be responsible for Electoral Services over a period of 16 years whilst working for Runnymede in Surrey, Medway in Kent and the London Boroughs of Hounslow and Richmond. In June 2013, she joined the Cabinet Office as an IER Regional Delivery Manager, predominantly for the London Region whilst also covering the East of England for a while. In her role as Policy Manager, she responds to consultation papers, drafts the Association’s post-election reports, produces the members monthly updates and reminder lists and attends meetings. Angela is an AEA accredited trainer, is a qualified Chartered Secretary, has an MBA, is a qualified Prince2 Practitioner and holds the Association of Electoral Administrators Diploma. She loves spending any spare time with her children, especially hiking together. Richard has been working in electoral services since 2004 and spent 9 years working at Chiltern District Council before moving to the Electoral Commission where he spent several years as a Senior Advisor. As such, he offers both extensive practical experience in delivering electoral services, and expertise in electoral law from writing the Commission’s guidance for EROs, ROs and candidates and agents. As well as the AEA Certificate, Richard has a bachelor’s degree and MBA. Most importantly (he says! ), he is a Tottenham Hotspur season-ticket holder. Otherwise, he’s perfectly all right! Brian is a founder member of the AEA and was the Association’s Treasurer for about 10 years. He was the Electoral Registration Officer and Returning Officer at Vale of White Horse District Council for 10 years, a position from which he retired several years ago. He is, as he puts it, “loving it”. His hobbies include cricket (watching, not playing, these days), kite flying, gardening, his grandchildren and the occasional pint or two with friends and colleagues, but only to be sociable, you understand! After a bewildering series of local government career twists, Nigel qualified as a Fellow of the Institute of Legal Executives in 1985, and his legal training gave him a good basis for getting to grips with the complexities of electoral law in the years that followed. He joined the AEA in 1990, three years after its formation, and eventually became an accredited trainer (although he no longer undertakes duties as such); he was Chairman of the Southern Branch for three years. Chris began his local government career in 1975 as a trainee Committee Administrator. Even in those early days, he was involved in electoral related matters and eventually, following a move to Stevenage Borough Council, he was appointed Electoral Services Officer. He became Electoral Services Manager there in 2001. He has been involved in organising General Elections, European Parliamentary Elections and a number of local elections and by-elections. He has also attended a number of meetings as an AEA representative on issues ranging from CORE and Performance Standards to Training Strategy and Pilot Schemes. His role as the AEA’s Support Services Officer involves administration and liaison with Regional Branches. 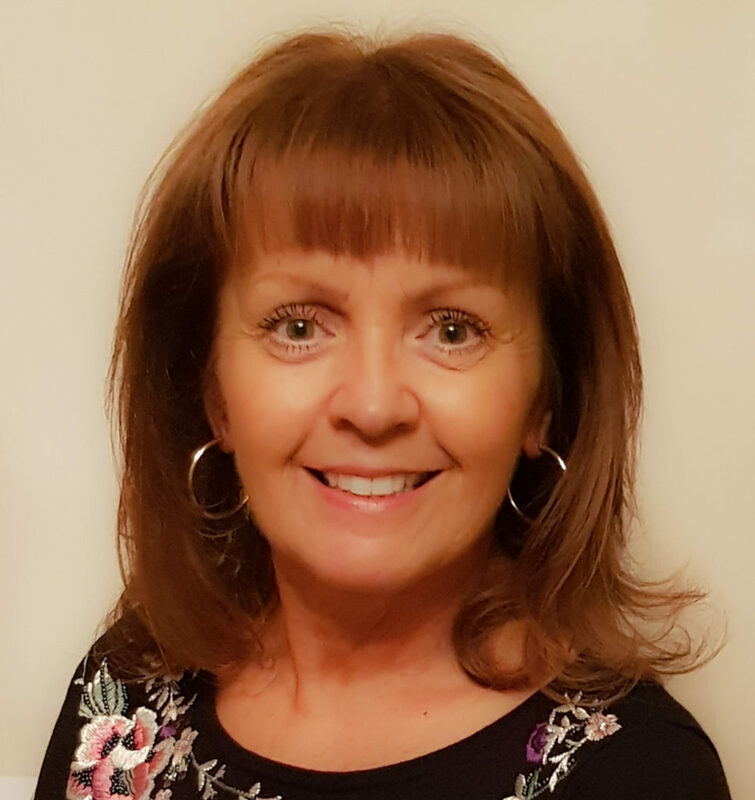 Lesley joined local government in 1977 and after working in Personnel (before it became Human Resources) for a number of years, began her life in elections at Liverpool City Council in 1987. She left Liverpool to become the Elections Manager at Wirral Borough Council in 2001 where she oversaw many changes before deciding in 2010 to move on from local government and to work for the AEA. Lesley also joined the AEA in 1987 and has therefore been a Member since the beginning. She was for a time Secretary of the North West Branch and has helped in the organisation of the annual conference and assisted in various ballots that the AEA have conducted. Currently, she is the editor of ARENA and responsible for the management of the AEA’s Consultancy Service. Tasha started her career in the Civil Service in 1997 based at the Prison Service Training College, Newbold Revel, working within Customer Services and then HR and Training; she then transferred to the North East to HMP Low Newton, working as the HR Officer. She moved to the National Policing Improvement Agency in 2003 working in the Academic Office and then HR and Training. She left there and joined the AEA in April 2010, where she is currently working. 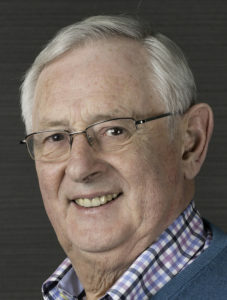 Jim has been involved in electoral registration and elections since joining Brentwood Council in 1986 and has been directly responsible for the management of European, Parliamentary, County, Borough and Parish elections, as well as working at the sharp end at polling stations. He joined the AEA in 1987 (the year it was formed) and has served on the Management Board as the Education and Training Officer and subsequently the Executive Director (Commercial), as well as being Chairman and Vice-Chairman of the Eastern Branch. He is the Association’s Seminar Organiser and also serves on the Association’s Qualifications and Examining Boards. Jim also has considerable experience in overseas elections, including having acted as an election supervisor in Cambodia, Bosnia, Croatia, Serbia and Kosovo. as well as being an International Observer in Kyrgyzstan, Georgia and Ukraine. Sue has recently retired from Scarborough Borough Council since starting her career there shortly after leaving school where after holding a number of varied posts with the Council, she was promoted to the position of Elections Officer in August 2000. She is the holder of the Association’s Certificate in Electoral Administration and has been a member of the Conference Working Party for a number of years. 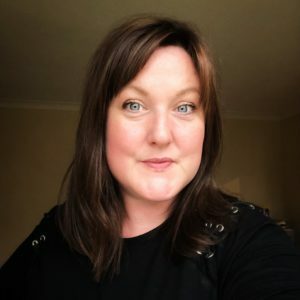 Kelly joined the AEA team on a temporary basis from April 2017 to work on our social media accounts after running both the Twitter and Facebook channels during the Brighton Conference a couple of months earlier. When the AEA created the new post of Communications Manager, she was successful in her application! Kelly officially took up the post from the 1st March 2019. 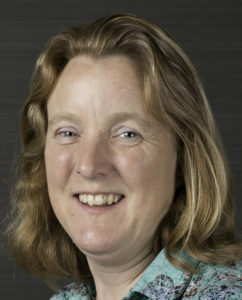 She has worked in local government communications since 2002, first at the now-abolished Bedfordshire County Council and more recently at South Cambridgeshire District Council. Working alongside her election team colleagues, Kelly has overseen communications plans for local polls from parishes up to the EU Referendum. A regular presiding officer and count supervisor, she knows very well that electoral administrators don’t just work one or two days a year! Kelly is a member of the Chartered Institute of Public Relations and holds both the Institute’s Diploma and Accredited PR Practitioner status. John was formerly Deputy Chief Executive and Director of Public and Support Services at Norwich City Council and was the Electoral Registration Officer and Returning Officer for the City until March 2005. After that, he became Chairman of the Association until 2007, when he was appointed as the Association’s first Chief Executive, a post he held for 11 years until he retired in February 2018. He has been involved in elections for well over 35 years. He now runs his own consultancy and you can guess what the main business is. Away from elections, his main interests revolve around local football (not supporting Norwich City), gardening, and his two grandchildren who keep him happy but poor! 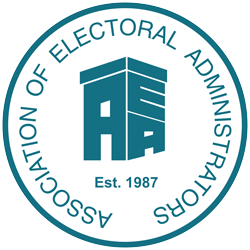 Although very conscious that he no longer has “hands on” experience of training and organising elections, Rod says he has continued to follow the excellent progress made by the Association. He looks forward to the weekly bulletin, perusal of the web-site and receiving copies of ARENA. In particular, he is proud of the continuing progress of the Association’s qualifications and congratulates all concerned. Since retiring in the summer of 2007 after 51 years service in local government in the south Devon area, Rod is still invited to give talks about “free and fair elections” based on experiences obtained in the 1980s and 1990s. Needless to say, he is still able to include references to the initial planning and setting up of the Association in October 1987 and, when appropriate, Torbay’s moments of fame in 1983 and 1987 with the announcement of the first result in those general elections!